Should your business be on it? What ones should you be on? This is always the big question and too often it is a case of everyone else is doing it so I thought I better rather than it actually being effective for businesses growth. Stop and think who is my ideal audience and what platform will they be on and more importantly on what platform would they want to see and hear from businesses like yours. 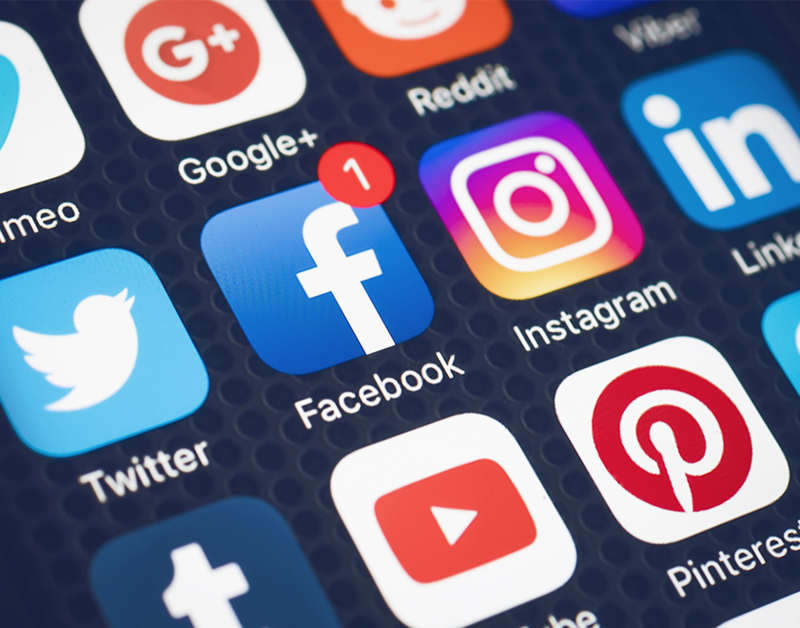 With Facebook and other social media channels changing their algorithms as often as Google does, the ability of anyone being able to manage their own social media accounts alone and successfully (without it consuming all your time) is pretty much a thing of the past. 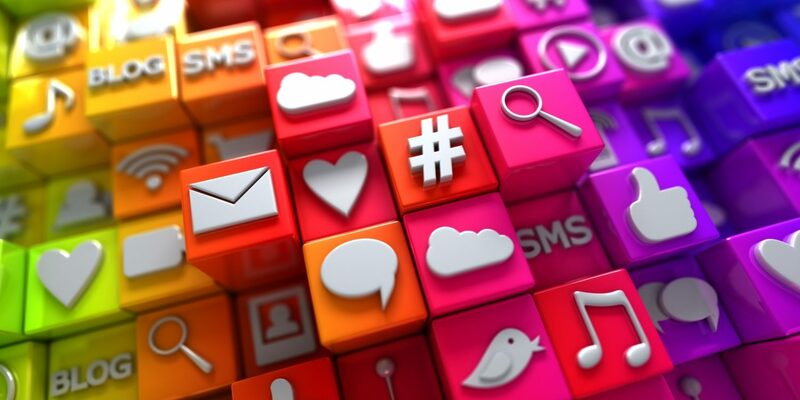 PR Marketing Solutions will help you identify what social media platform would be best for your business, how often you should post content, and what type of content you should use. A plan can be set up to help guide you into running your accounts, or if you would rather spend your time elsewhere PR Marketing Solutions specialists can manage them for you. It is their job to help make sure your posts are reaching your target audience, getting increased followers and posting relevant content. Creating content that is interesting, timely and helpful for your audience is often the hardest part – it takes time and effort to come up with innovative ideas and then make them look and sound professional. On top of that, each platform has different rules and different algorithms that need to be mastered. This is where having an expert take it over can really make a significant difference. When it comes to a business social media page it is important to remember it is not your personal page. In most cases your profile picture should be your logo not your personal photo (there are some exceptions), you should never share political views, don’t post fluffy cat pictures (unless they are doing something that is relevant to your business of course), and don’t ever share‘is your name on this list’ posts. Posts MUST be related to your business only and not have the potential to alienate any of your ideal target audience. When you pay for a social media specialist they should be posting relevant information that helps provide information on your business or help generate more followers.All posts done by PR Marketing Solutions specialists will have relevant content – you will not, nor ever should pay for Happy Friday, wind your clock back or how about the weather posts. 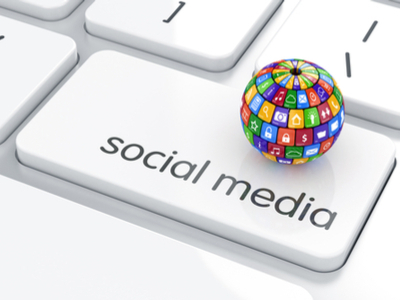 Contact us today to learn more about what social media options would be best for your business.